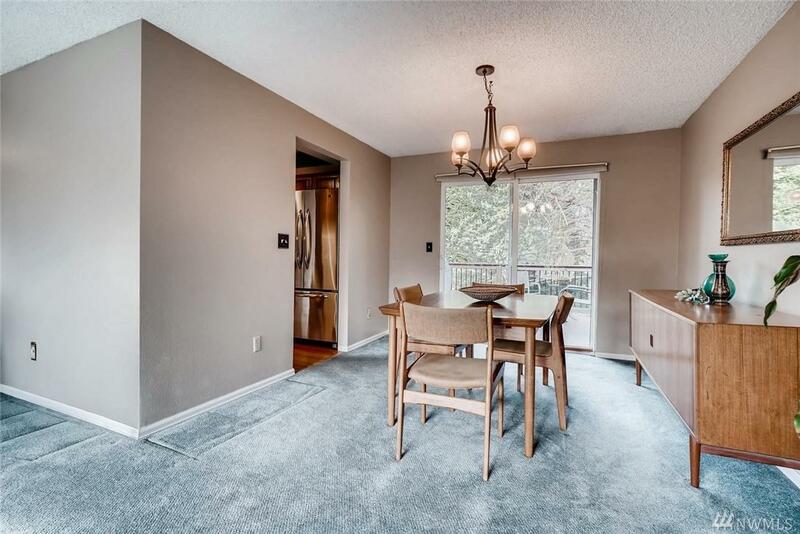 Delightful mid century in amazing location tucked away in a private cul de sac yet stones throw to Park & Ride, bus & future light rail. Easy commute. 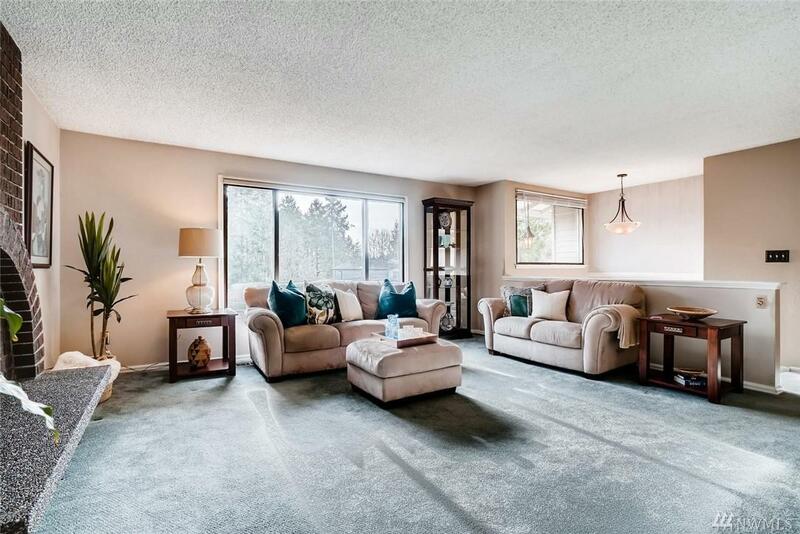 Perfectly situated on huge level lot with privacy, ample parking, lawn & lovely landscaping. 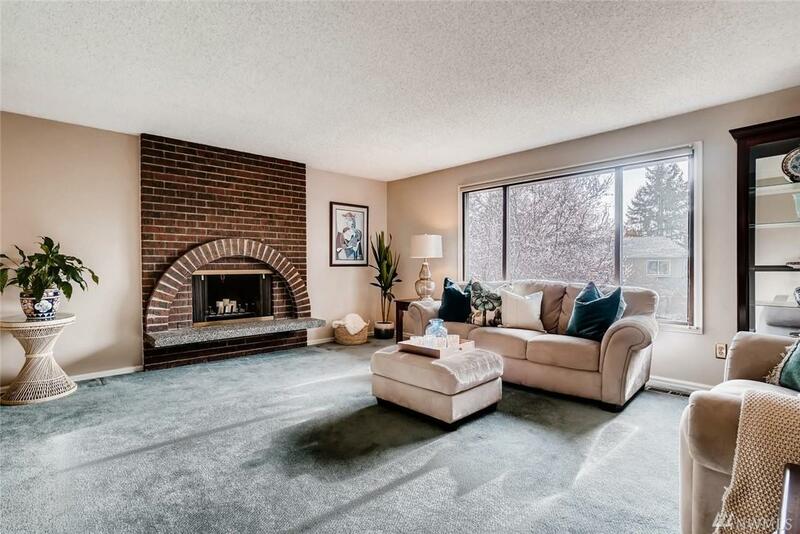 Main level living & downstairs family rooms have attractive fireplaces. Wet bar in family & patio doors to outside for entertainment. Large deck off living room for grilling or enjoying sunshine and birdsong. 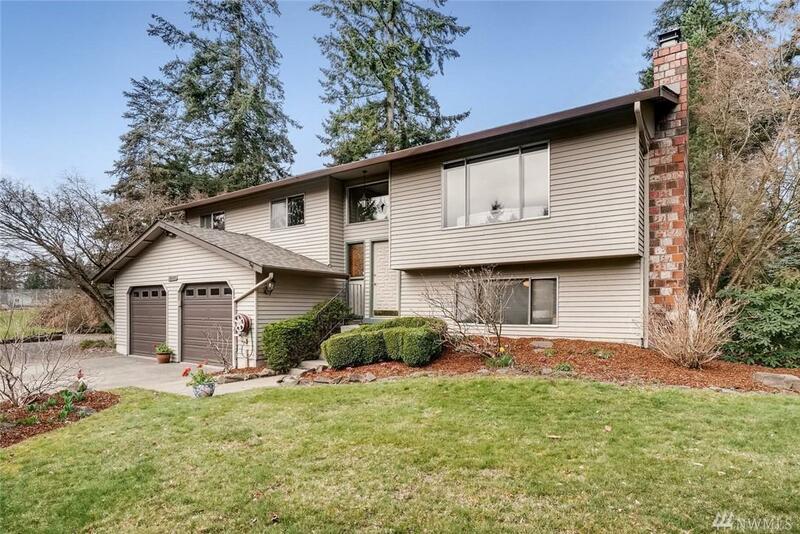 Comfy & livable, 4 bed/3bath, 2 car garage.